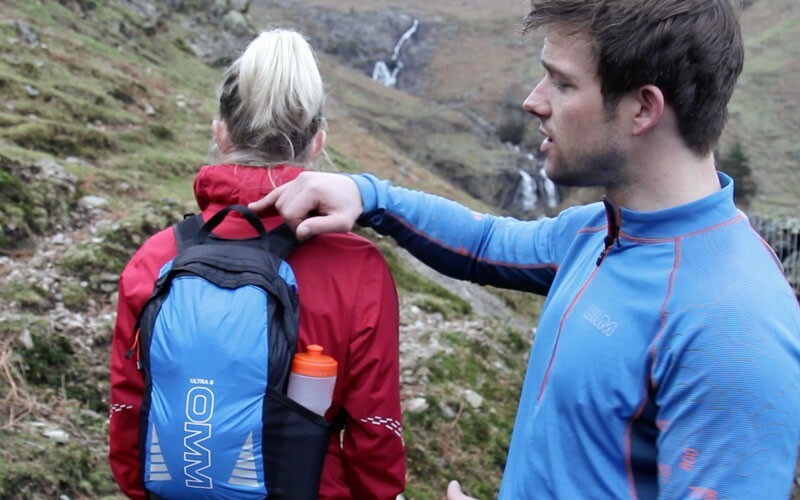 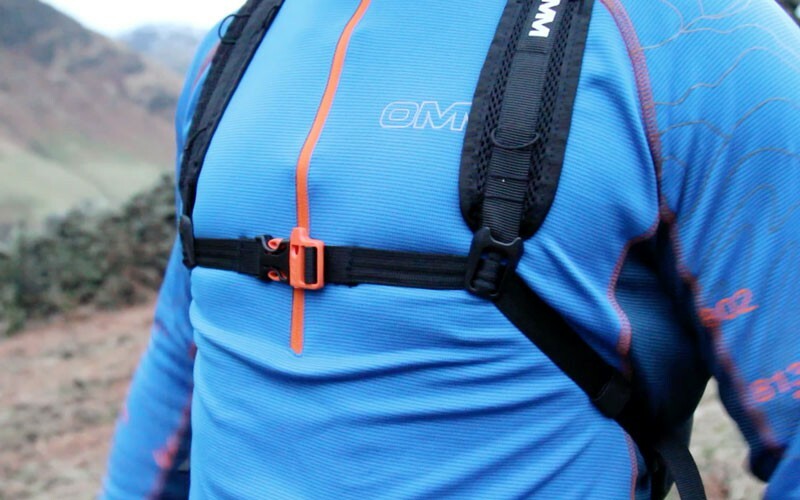 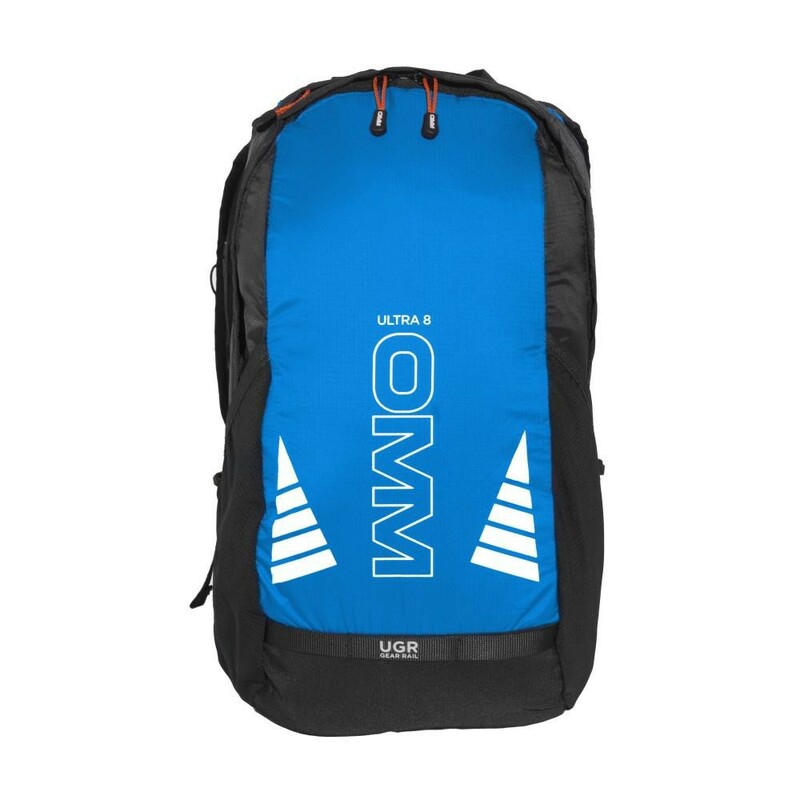 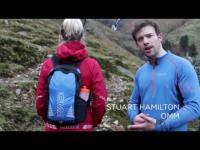 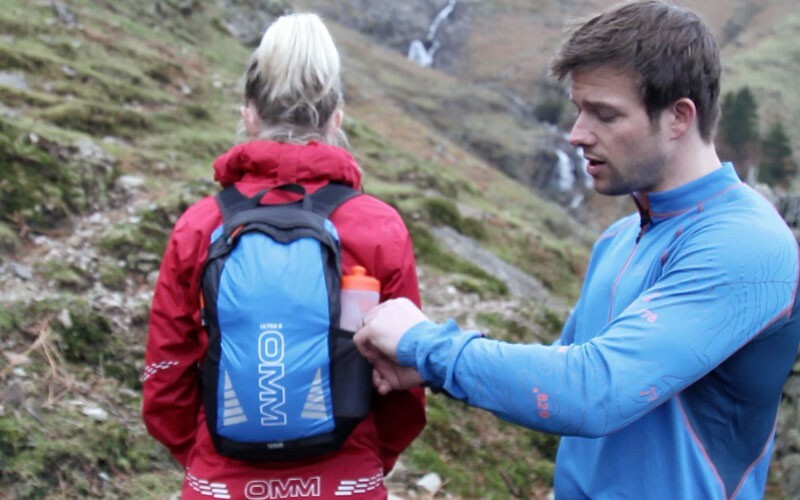 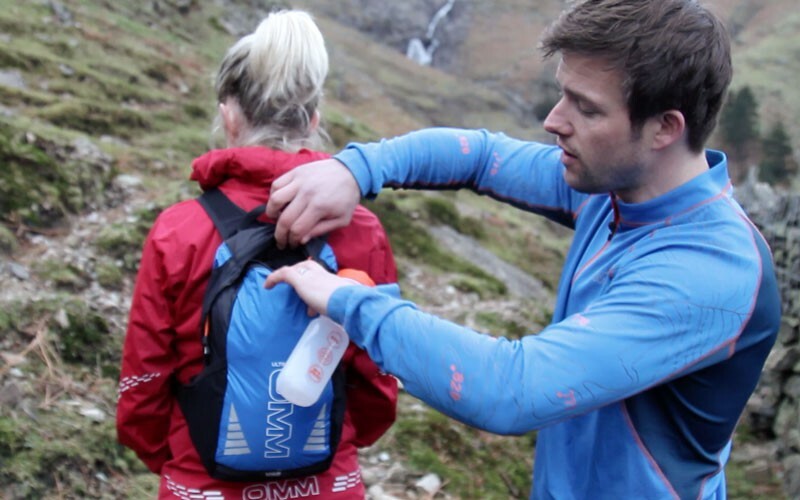 OMM Ultra 8 - 8 litre day training and race pack. 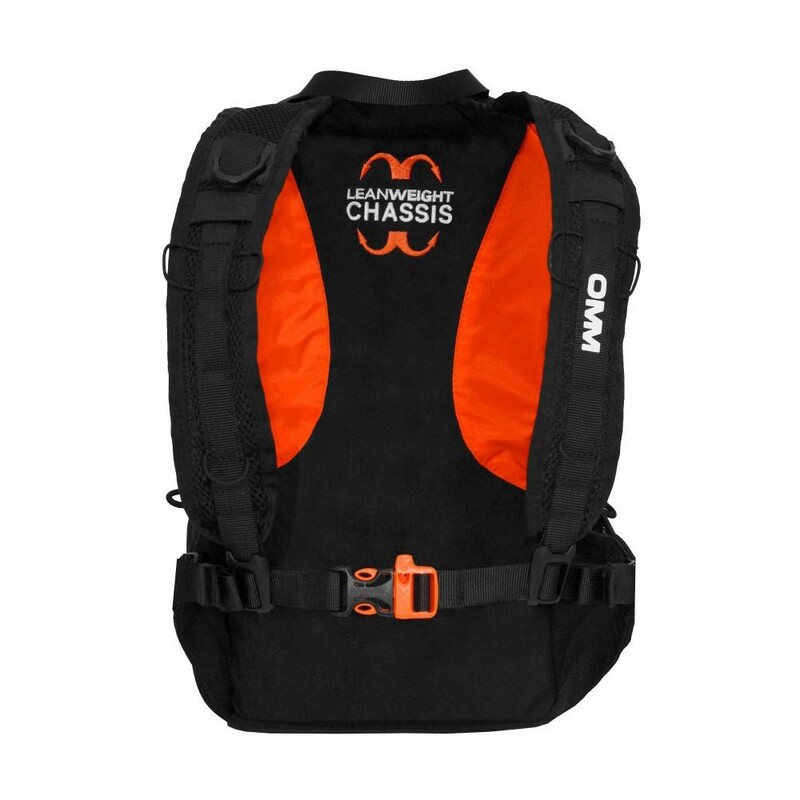 8 litre day training and race pack. 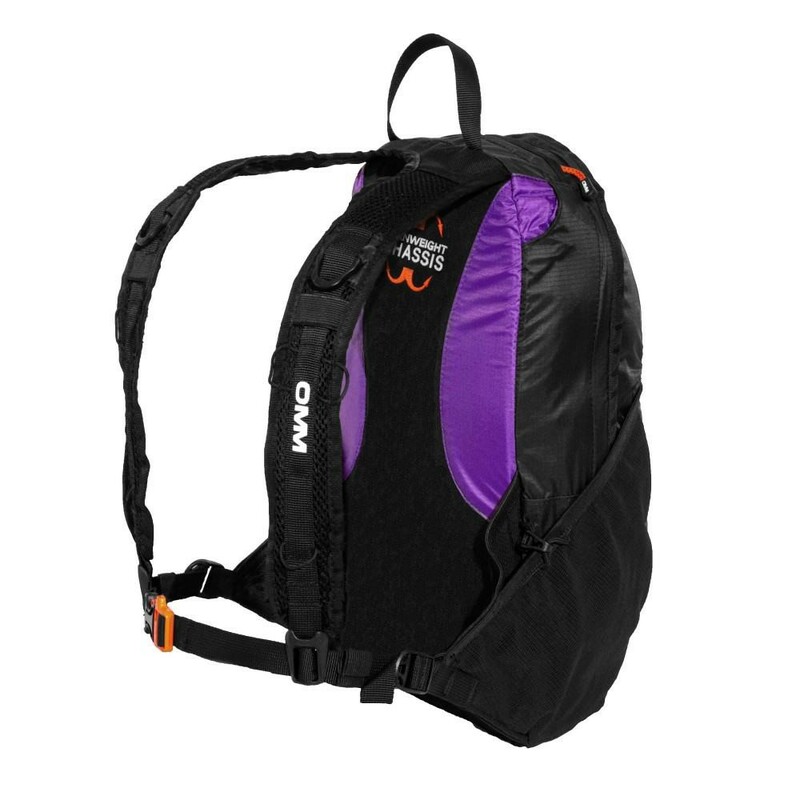 Versatile lightweight zip access pack. 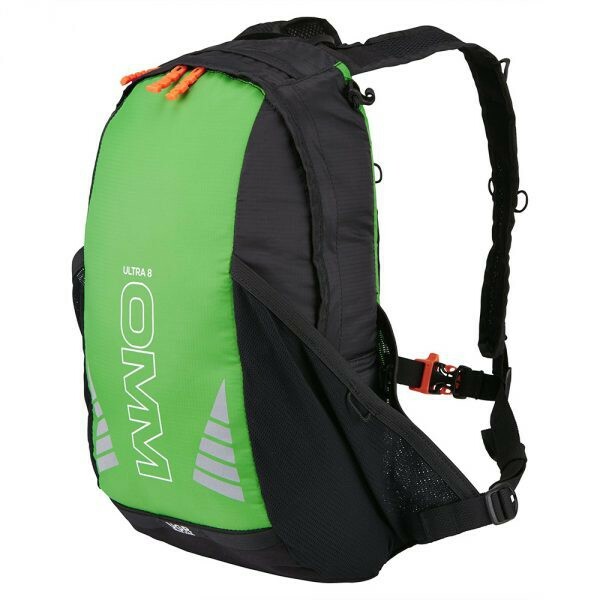 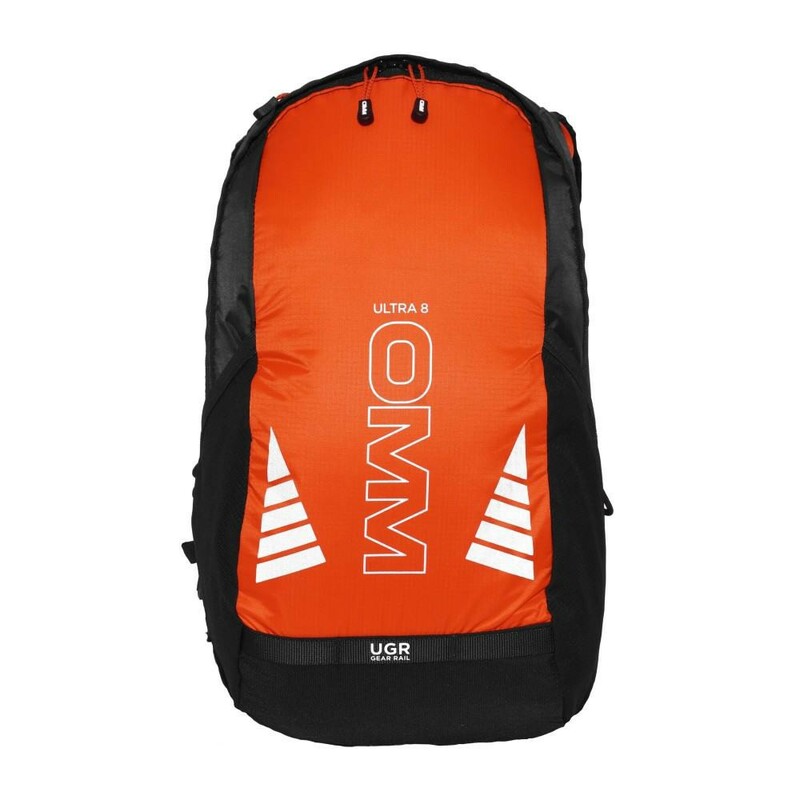 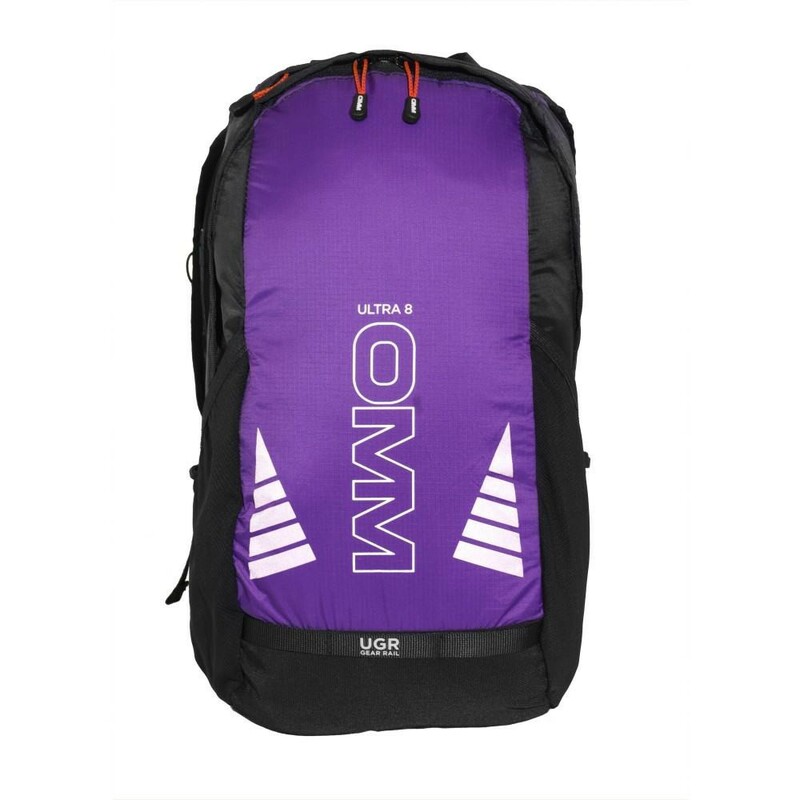 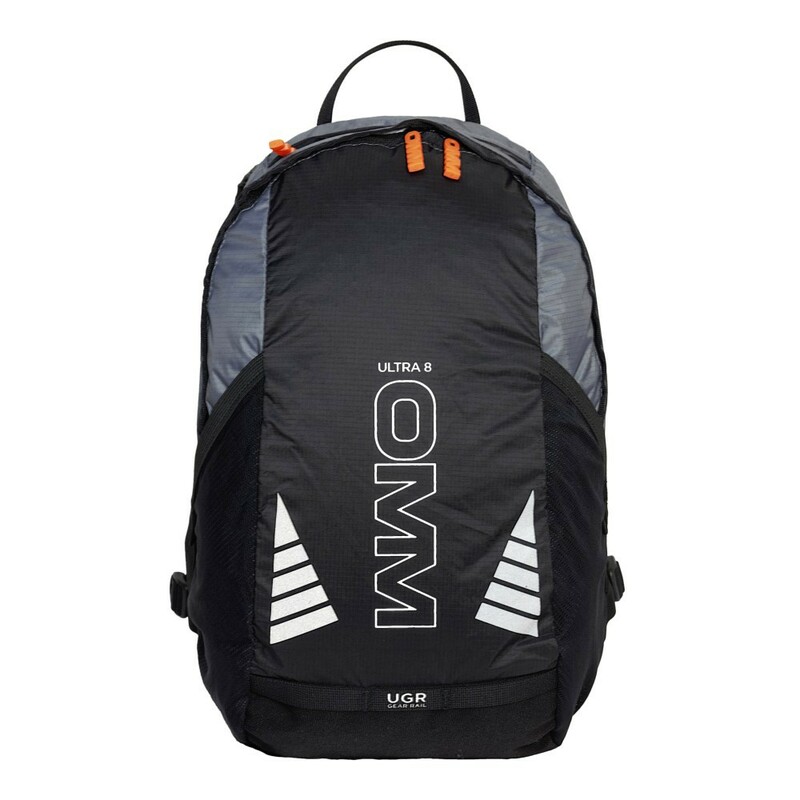 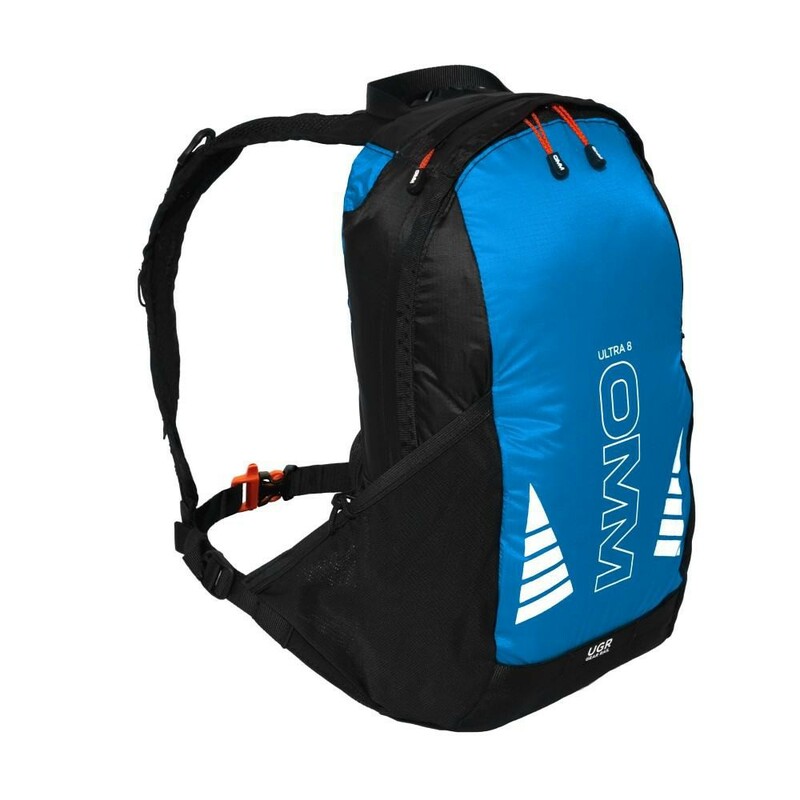 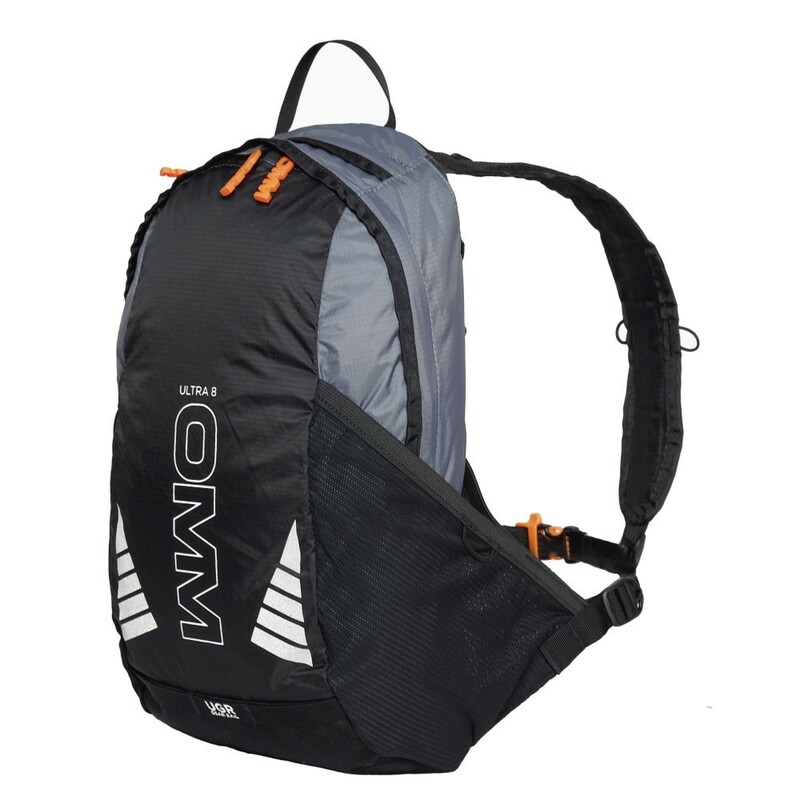 Designed as the Ultra distance pack, small but with all the key features and space for the Ultra challenge or Mountain race. 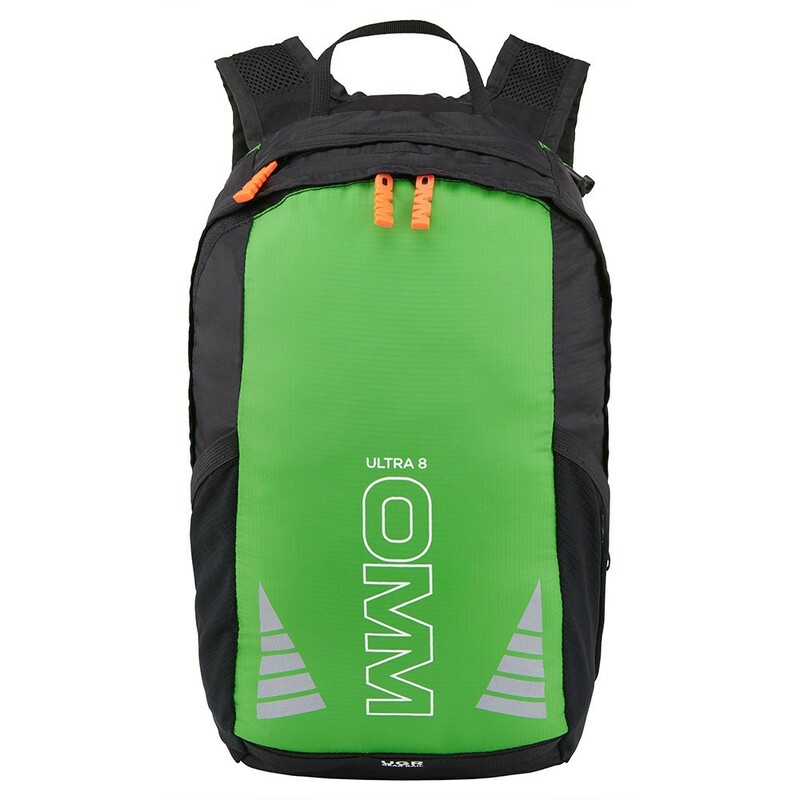 Capacity : 8 litres.